Slang operates in ten US states, including high-growth states such as Colorado, Nevada, and California, and plans to be in ten more states by the end of the year. Its products are sold in more than 2,600 stores and across five continents. Slang specializes in edibles and extracts, and it owns some of the most popular, best-selling products in the market. For example, Slang’s O.penVAPE, is the second-best selling U.S. legal cannabis product with $187 million of sales from 2014 through November 2018 according to data from cannabis research firm BDS Analytics that was shared by Slang. Slang was founded by Peter Miller and Billy Levy. 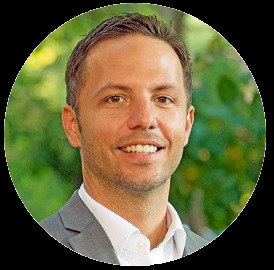 These two men co-founded Mettrum Health, a Canadian cannabis company that was sold to Canopy Growth Corp (CGC) in 2017 for $430 million. Slang is already operating in Canada and a total of five continents. However, the company has plans for more expansion into international markets. Slang will use $66 million raised in a September financing and proceeds from its public offering to expand into Europe and South America. Slang began trading on the Canadian Securities Exchange last week and had a pretty solid showing in price and volume. Shares started trading at $2.10 but quickly fell to $1.68. Shares finally stabilized and started grinding higher, closing the session near the daily high. I see trading volume of close to 9 million – that’s a very solid start and this ticker should be plenty liquid for most investors. Is there a US Ticker Symbol? For the time being, I do not see a US ticker. However, I do expect one sooner than later. I expect the US cannabis edibles market to be red hot in the next four years. 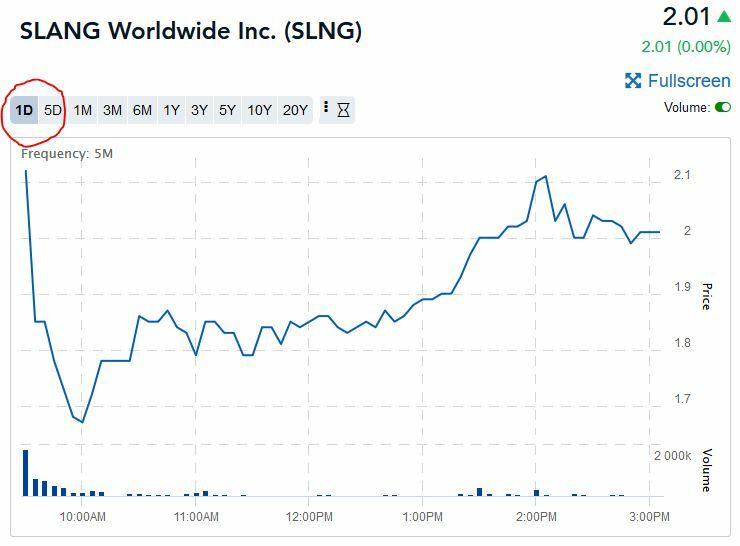 I already see a wave of new cannabis companies going public in an attempt to cash in on that bullish trend, and I expect good things from Slang Worldwide Inc. (SLNG). regulations company controlling the way cannabis is mkt'd and distributed. What is your take on these stocks?? ?